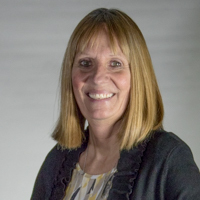 Bobbi Hazeltine enters her 19th year as Head Coach of the WWCC Warrior Women. She has won 388 games as the WWCC helm, and her teams have qualified for the NWAC Tournament 16 of her 18 years. Last season, her Warriors went all the way to the Championship game of the NWAC tournament before falling to league-rival Spokane in overtime. Coach Hazeltine was inducted into the Idaho Athletic Hall of Fame in 2008. She was honored because of her coaching success in the state of Idaho. She served as the Head Volleyball and Girls’ Basketball Coach at Troy High School for 13 years, winning 246 volleyball matches and 253 basketball games. She also won nine state championships in the two sports. 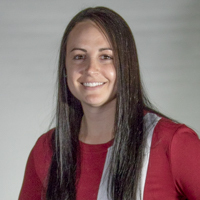 Coach Hazeltine was born and raised in Idaho, and she received her Bachelor’s Degree and Master’s Degree from the University of Idaho. At WWCC, Hazeltine believes in a very disciplined program, centered around fundamentals. She stresses excellence in the classroom, saying that, “Our players are students first, athletes second.” Almost every player in Hazeltine’s program has graduated with an AA Degree, and most have gone on to four-year colleges or universities. Hazeltine has placed many of her players in solid four-year basketball programs. Three of them, Kasey Hooter, Aundrea Morrison and Sadie Short, have gone on to be named All-Americans at their respective schools (College of Idaho and Lewis-Clark State). More recently, Kati Isham went on to play at Division I Boise State University, and Michelle Seitz played at Division I Montana State University. This fall, Cierra Jo McKeown signed a Letter of Intent to play at Division I UC-Davis next year. Coach Hazeltine is proud of the fact that 13 players in the last six years have received athletic/academic scholarships and are now playing at four-year schools. In the spring of 2015, Coach Hazeltine was selected to receive the Community Service Award from Walla Walla Community College. This award is given to a college employee who serves his or her community in the way of volunteering and community projects. 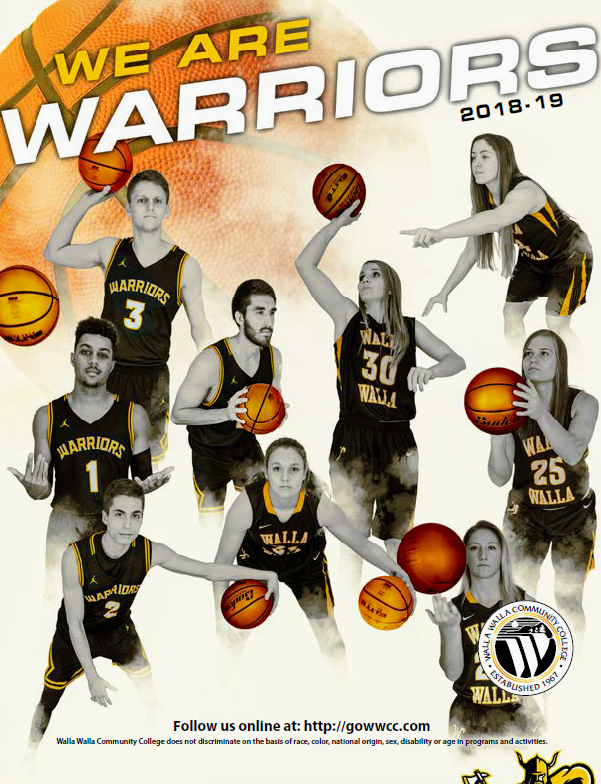 Coach Hazeltine and her basketball teams have volunteered at school carnivals, local book fairs, food drives, Breast Cancer Awareness Fundraisers, Toys for Tots and most recently, the Walla Walla Christian Aid Center and at Walla Walla Assisted Living. Coach Hazeltine and her husband Rory have two married children: Allison – to Jason, and Nick – to Ellie. They also have four grandchildren: Kaden, Kaley, Connor and Kennedy. This will be Mark’s 16th year with the Warrior Basketball Program. Over the last 15 years, the team has accomplished many of their goals. He is looking forward to another successful season working with Coach Hazeltine. 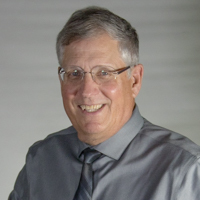 Mark has been involved with coaching throughout the Walla Walla area for the last 25 years. He spent eight years coaching at DeSales High School in the Lady Irish Basketball Program. Mark has both his B.S. and M.S. in Civil Engineering from the University of Idaho. He retired in 2013 from Walla Walla District Corps of Engineers. He and his wife Kathy have two children, Brian and Jenny. They are also the proud grandparents of Bronson, Linley, Blake and Brooks. Becky begins her seventh season as a Warrior Women’s Basketball Coach, having played for Coach Hazeltine from 2005-2008. In her freshman season, the Warriors made it all the way to the championship before losing to Lane. Becky also played softball and earned First Team All-Eastern Region both seasons at third base. Becky is a 2005 graduate of New Plymouth High in Idaho. She graduated from Louisiana State University in Shreveport with a Health and Physical Education degree in 2010. 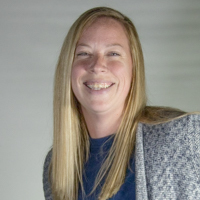 Becky is the recruiting coordinator for the WWCC Women’s program, and she also works with the post players. She is married to Michael Tompkins, and together they have a daughter, Bailee, who is four and a son, Cade, who is two. Kati begins her fifth year as a Warrior Women’s Basketball Coach, having played for the team from 2008-2010. During those years, she led the team to the NWAACC Championship her sophomore year while putting herself in the WWCC record book in almost every offensive category. She is currently number one in the school records for highest points per game average in a career (22.2), highest PPG in a season (22.8), most points in a career and most Free Throws made in a game (15). Kati was named Eastern Region Player of the Year in both her freshman and sophomore seasons, and she was named NWAACC Most Valuable Player after the Championship Game in 2010. Kati graduated from Butte County High School, where she was two time Idaho Player of the Year. After Kati attended WWCC, she received a full ride basketball scholarship to Boise State University. While at BSU, Kati was named WAC Player of the Week her junior year and Mountain West Conference Player of the Week her senior year. She was the leading scorer for BSU both of her years there, and she broke the record for most 3-pointers made in a season. Kati has both her B.S. and M.S. in Health and Sports Science from Boise State (2012) and American Public University (2015). Kati works with the guards and is in charge of the Warriors’ strength and conditioning program. She is married to Blake Treinen, and together they have a daughter, Addison, who is one.